There are a large number of people who enjoy the idea of believing and chasing ghosts and ghost’s tales, and this fanbase is one that seems to grow by leaps and bounds every single year. 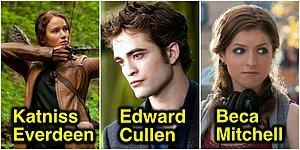 Are they real, or aren’t they, that is the question? Waverly Hills is one of the most fascinating buildings to be found that stores within its walls many horrible and pain filled memories of a time where it seemed to continuously consume 100’s of lives. Let's see what might have caused all these tragic deaths. Hospitals in general are not very popular places, obviously. It's a place where the smell of death is hidden, and where the painful screams are still in the air. How would the environment be in a hospital where 63,000 patients have somehow died? Built in the US state of Kentucky in the 1920s, Waverly Hills still carries the death scent of 63,000 people who have died in it. 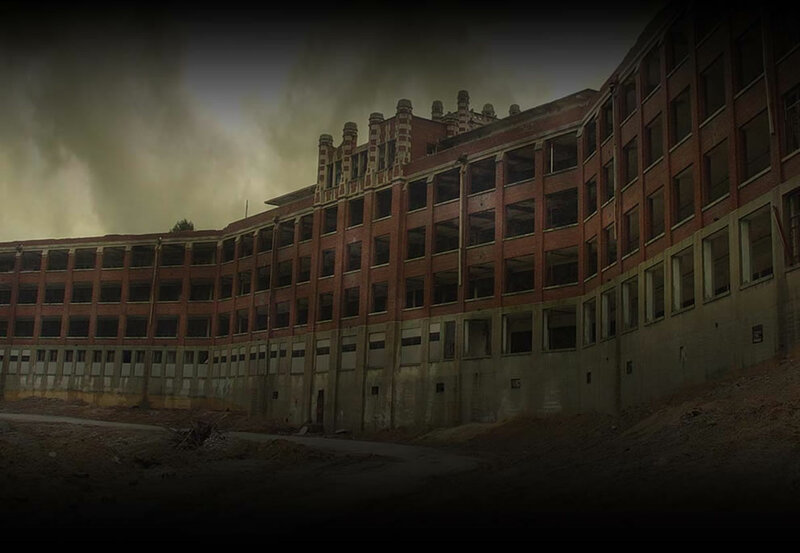 In the early 1900s, Waverly Hills was built when there were increasing cases of tuberculosis in America. 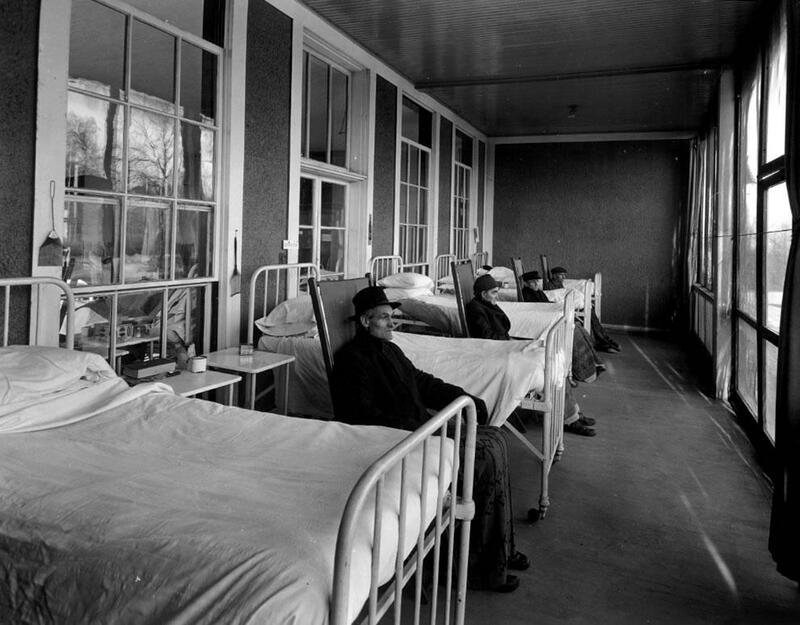 Since there was no cure for tuberculosis in those days, anyone who caught this disease was brought to this hospital in a sense to be separated away from society. However, there were no remedies available for tuberculosis over the years. With the constant increase in the number of patients and the inability to find a solution, the patients started to lose their minds and started suffering. Patients often died from suicide rather than tuberculosis. These dead patients were taken to the burial site through the tunnels known as the 490-foot (150-meter Death Tunnel), one of the most famous parts of the hospital. 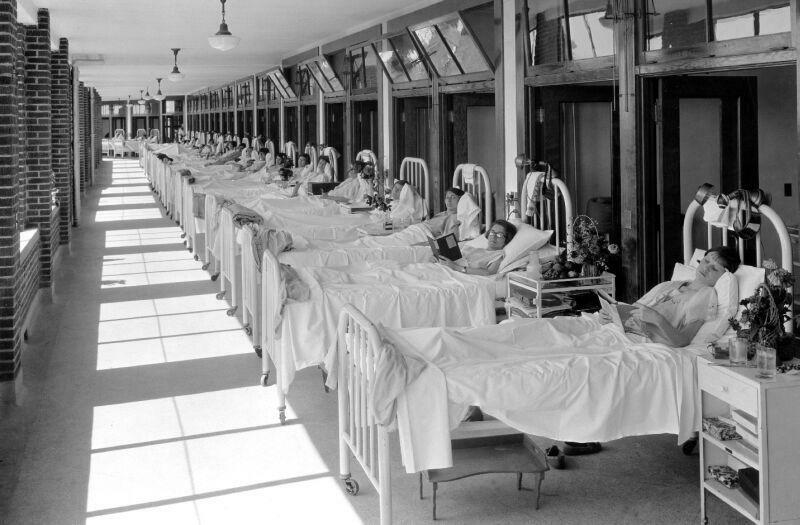 A total of 63,000 people lost their lives up until 1961, the year when the hospital was closed. 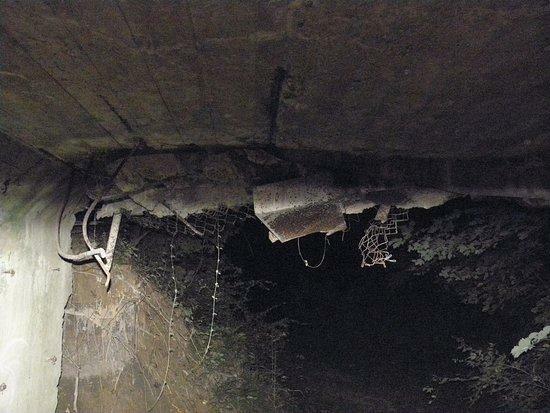 They were buried by passing through the death tunnel. 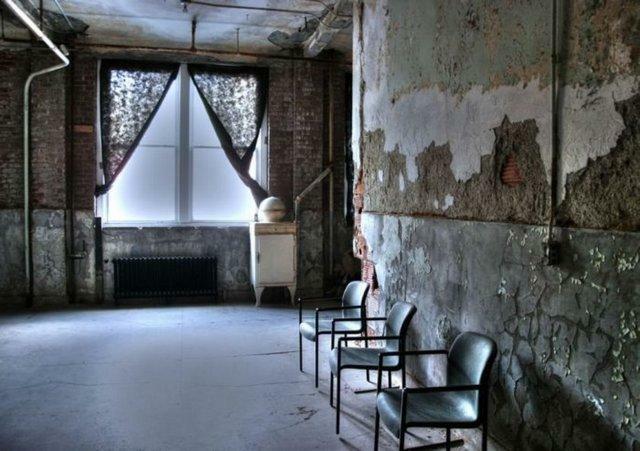 One year after the hospital was shut down, it started functioning again as a mental hospital. The same problems persisted, as well as suicides of the patients. Then the mental hospital closed in 1982. 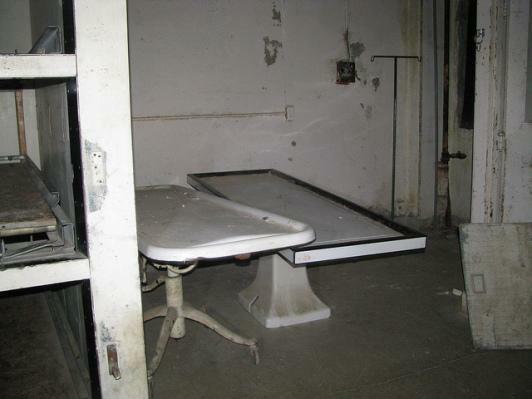 Over the years, like a tragic movie, creepy claims about the hospital were talked about. 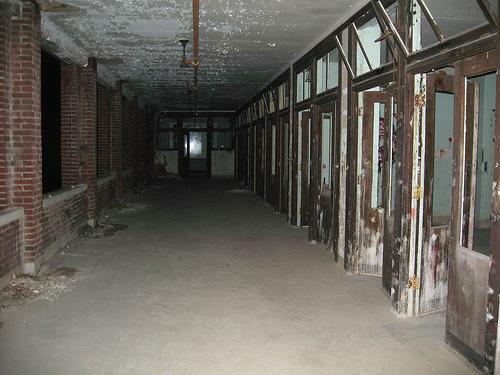 Many people claimed that the souls of the people who died in the hospital were still wandering in the corridors. 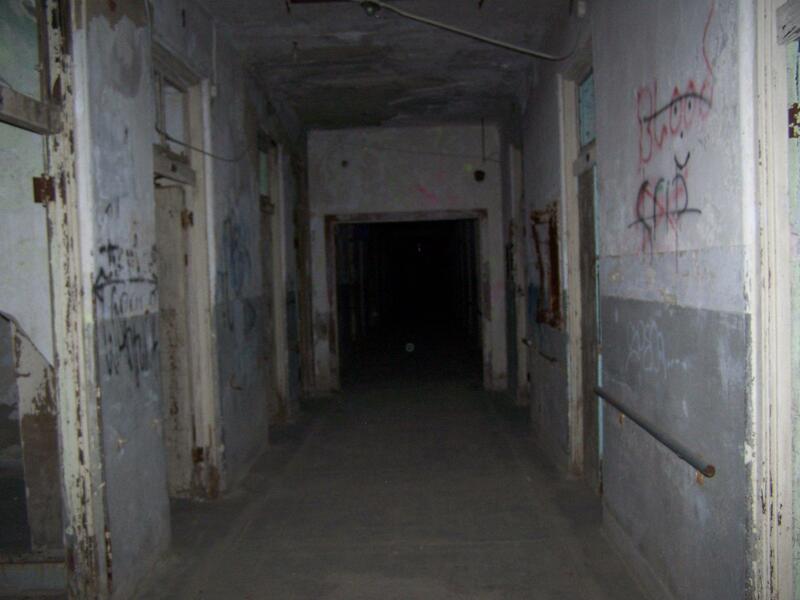 They said that at nights, these spirits came out and reflected the shadow of death on the walls of the closed hospital. They added that they heard the painful screams in the morning. 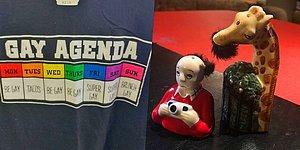 A movie was made in 2006 related to these paranormal activities. 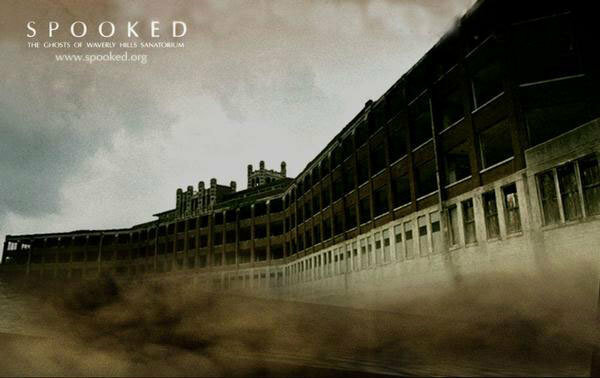 Spooked: The Ghosts of Waverly Hills is a horror film about events that took place in the hospital. Of course, it is not possible to believe in ghosts or the mystical events that took place in the hospital, but there is something real. 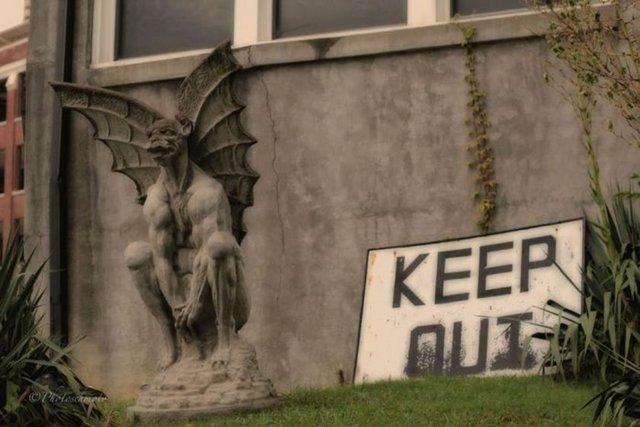 That is, 63,000 people seeking treatment at the Waverly Hills hospital were left to die, they were forced to commit suicide or they lost their minds.